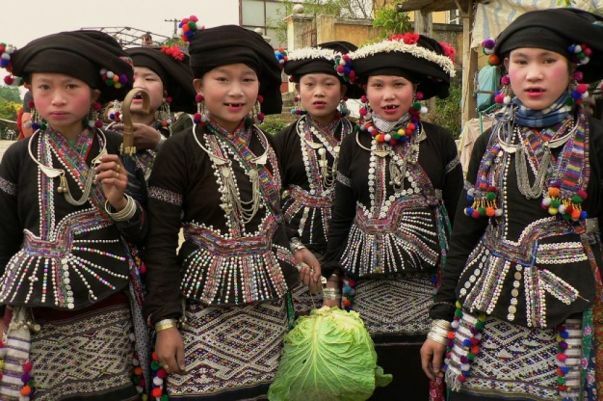 redspokes Vietnam cycling tours combine challenging terrain, dramatic scenery and encounters with minority communities in the far North East and North West Vietnam. 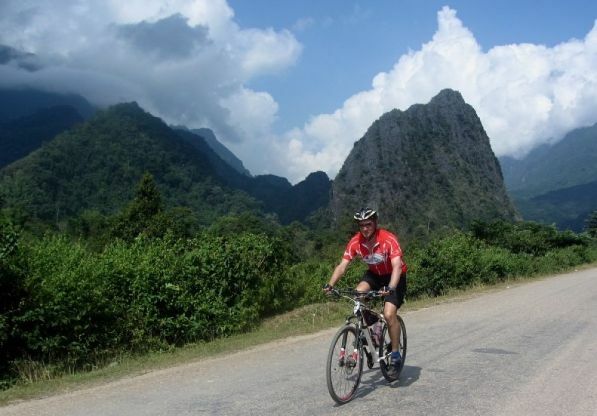 As you cycle hilly hairpin bends amongst slopes, ridges, valleys and limestone karsts; the outstanding natural beauty will take your breath away. You have the option to visit to spectacular Ha Long Bay, the world’s largest marine limestone ‘karst’ landscape. You will stay on a wooden junk, modelled on traditional Vietnamese sailing boats. A unique and outstanding seascape featuring thousands of limestone karsts and isles rises out of emerald green seas.